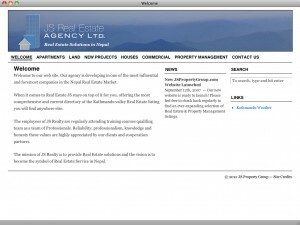 Real estate / property management listing site, powered by customized version of WordPress. Back-end customization allows client to simply manage listings and informational content. I designed the logo, as well.